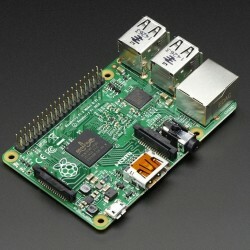 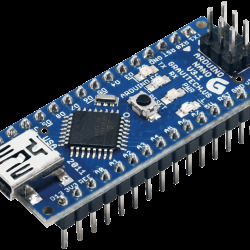 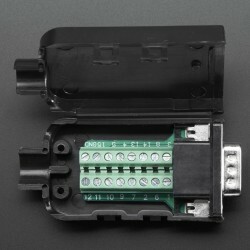 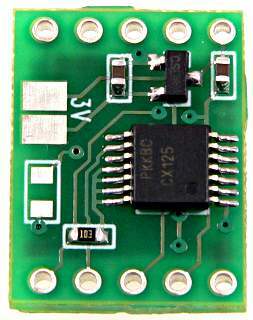 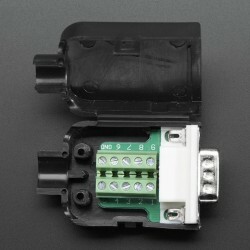 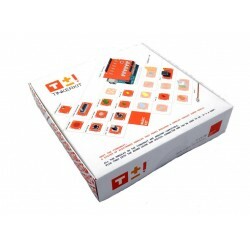 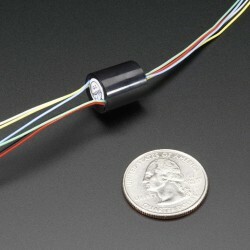 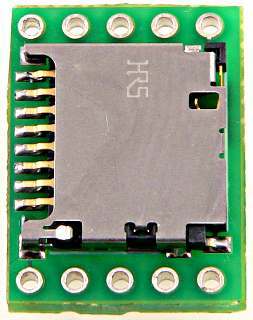 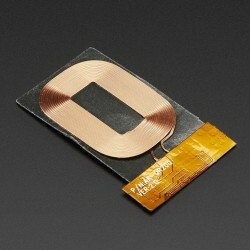 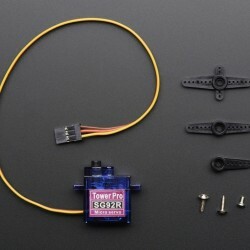 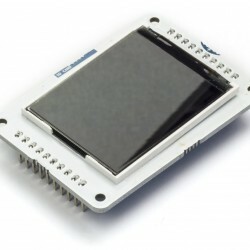 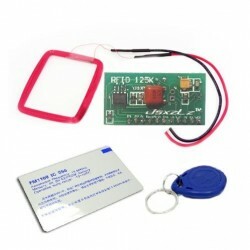 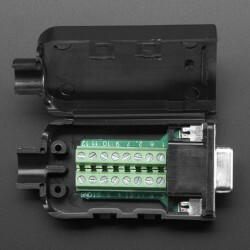 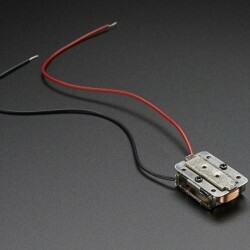 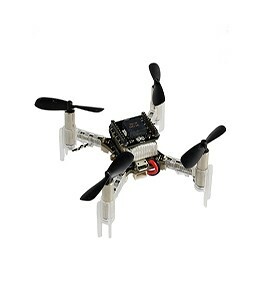 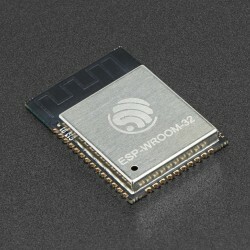 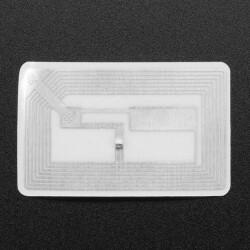 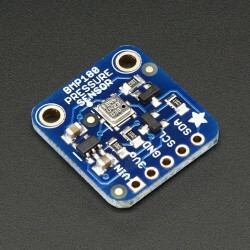 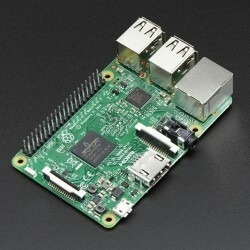 A 3.3 volt regulator and 5 to 3.3 volt buffer chip protects the SD card, and allows interfacing to 5 volt processors. 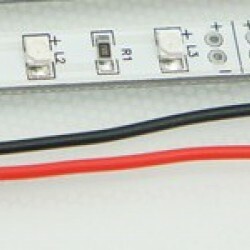 Technical documentation is available in the Teensy reference section. 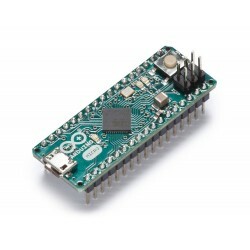 Guide for SD use on Teensy LC, 3.x. 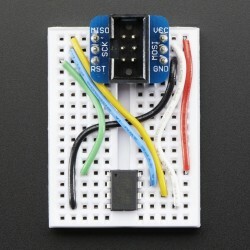 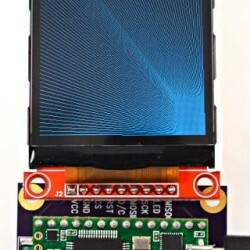 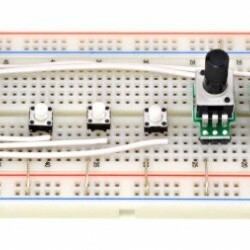 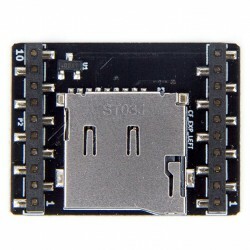 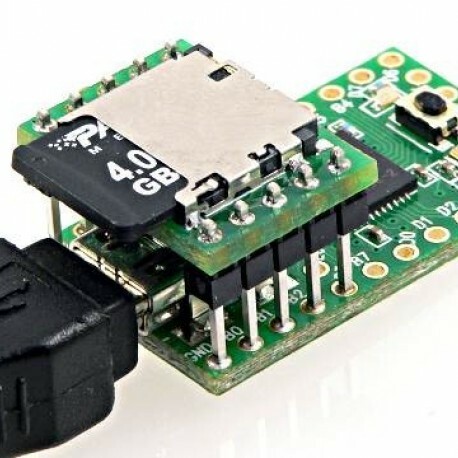 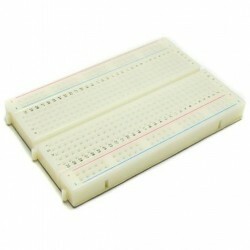 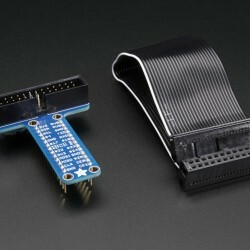 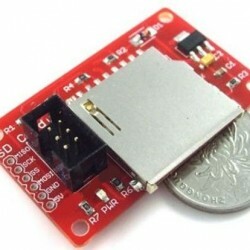 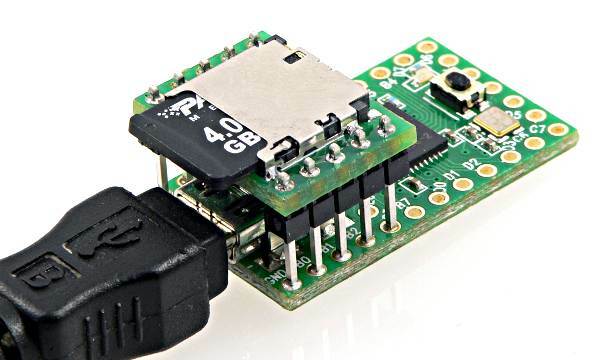 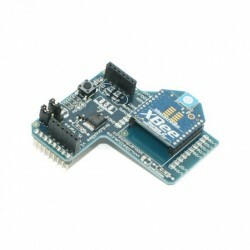 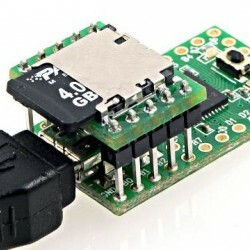 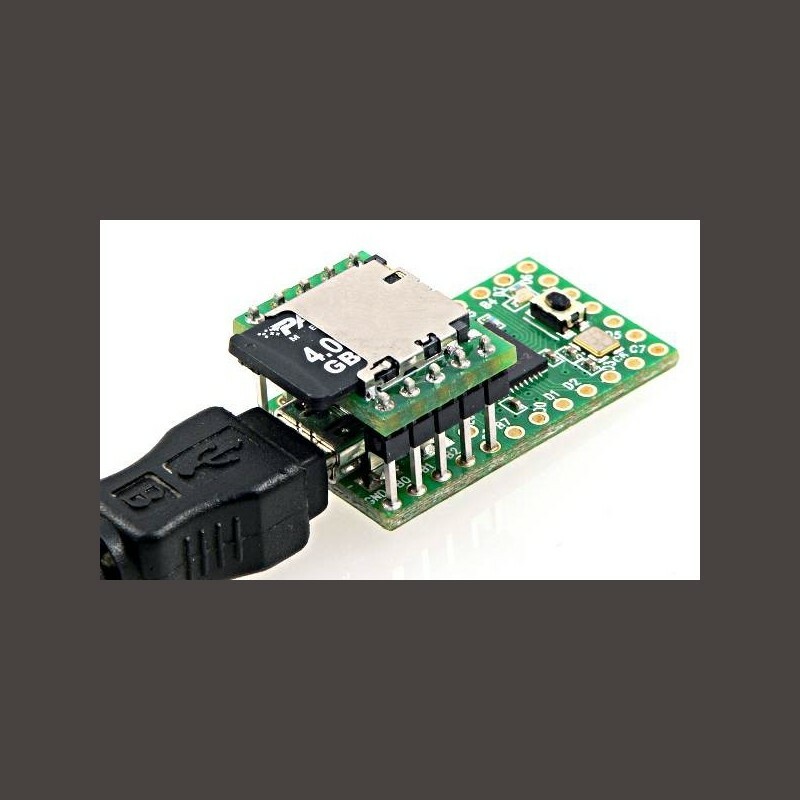 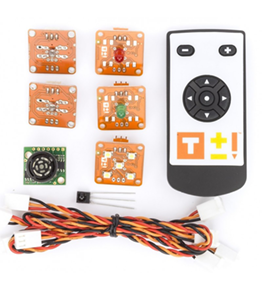 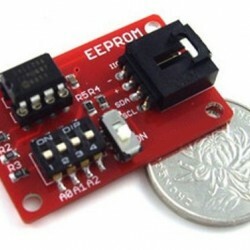 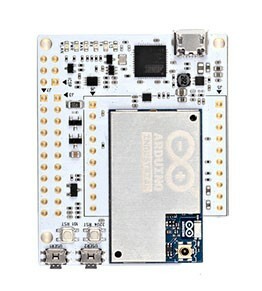 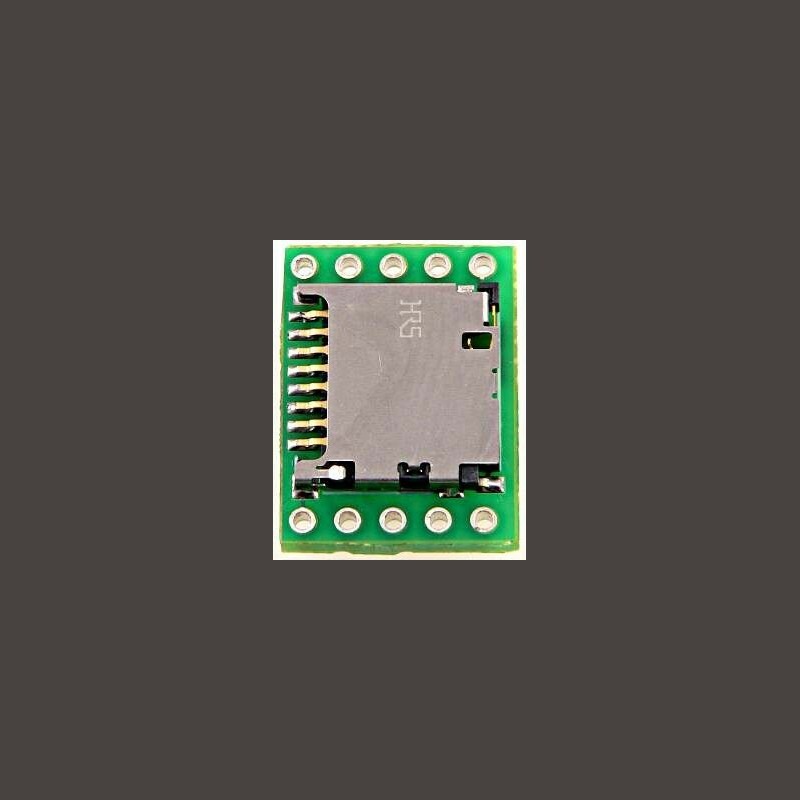 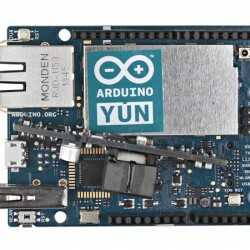 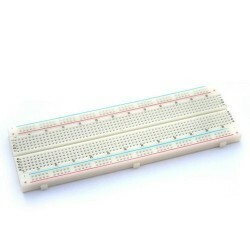 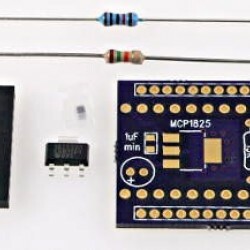 This small SD adaptor connect directly (as show below) only with Teensy 2.0. 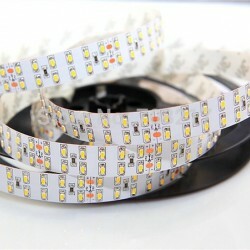 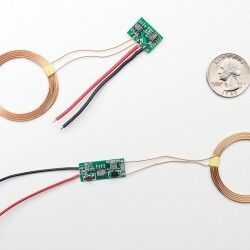 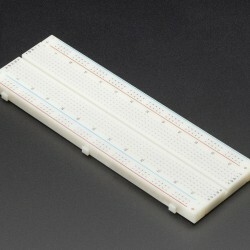 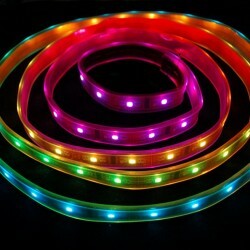 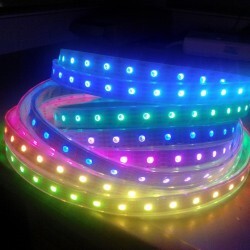 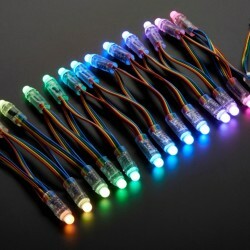 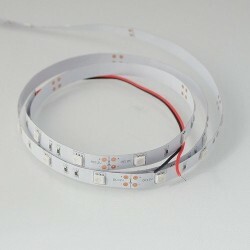 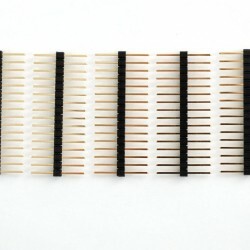 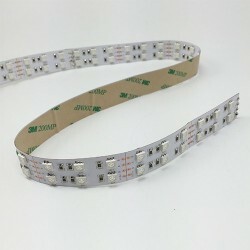 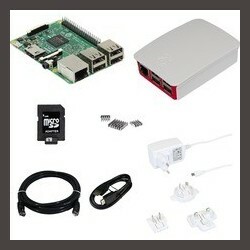 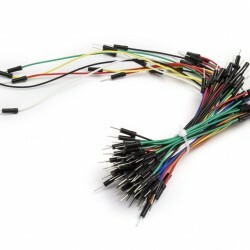 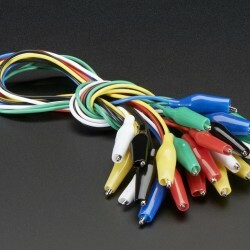 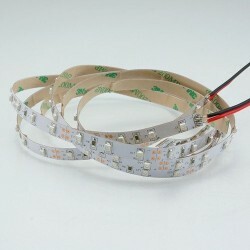 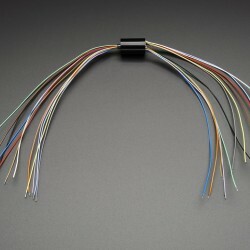 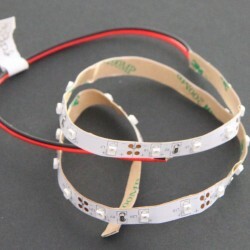 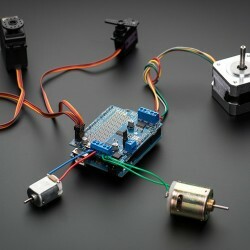 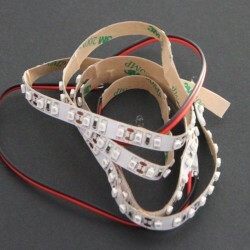 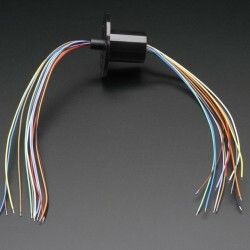 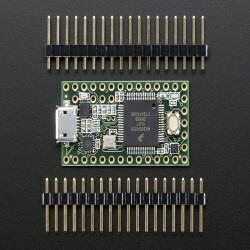 For all other boards, wires must be used to make the connections. 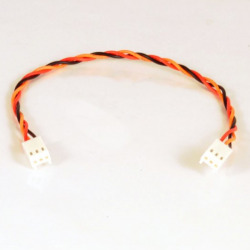 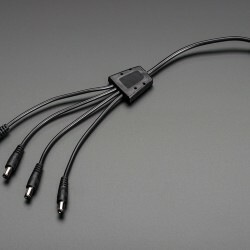 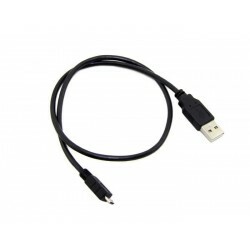 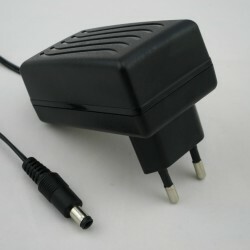 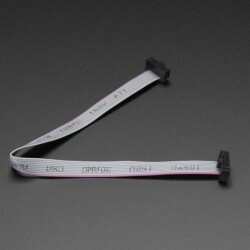 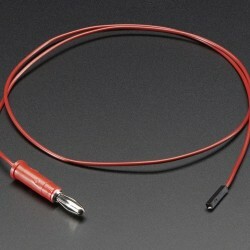 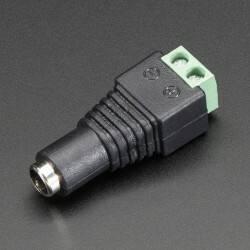 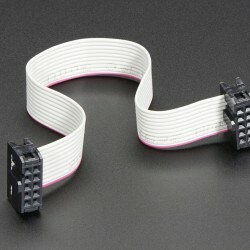 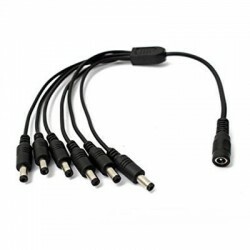 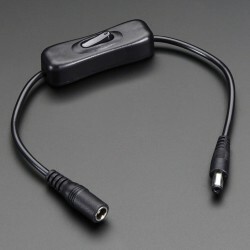 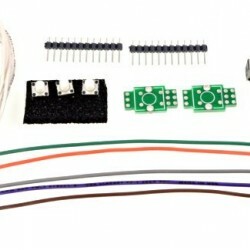 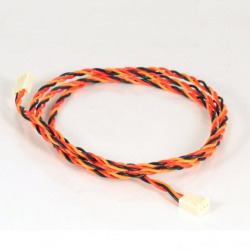 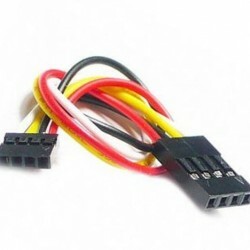 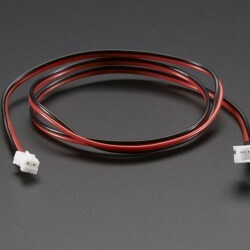 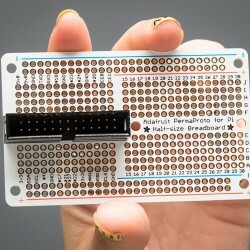 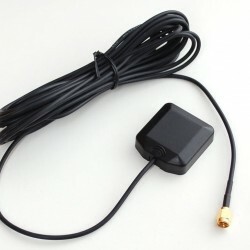 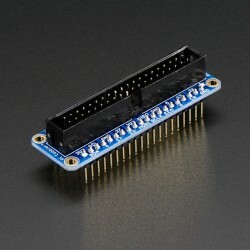 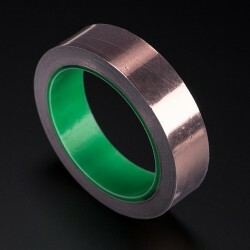 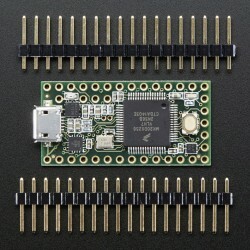 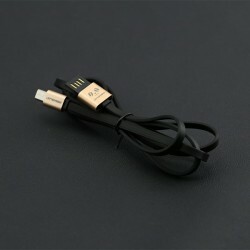 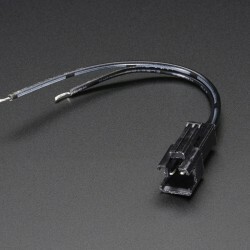 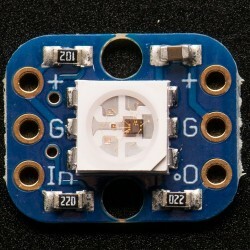 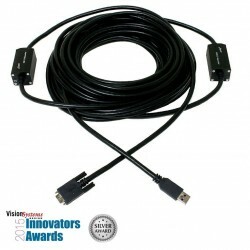 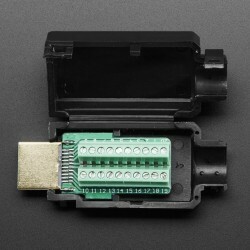 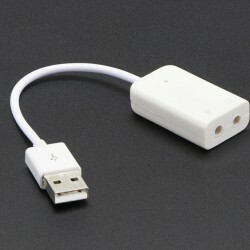 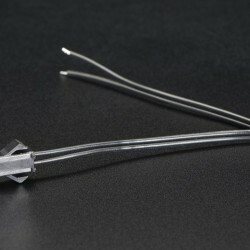 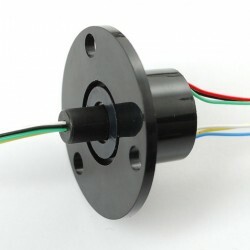 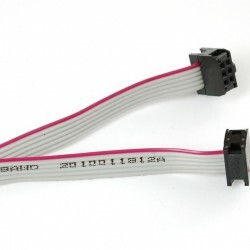 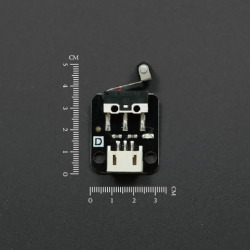 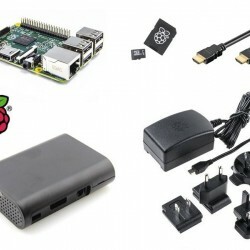 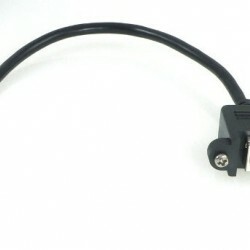 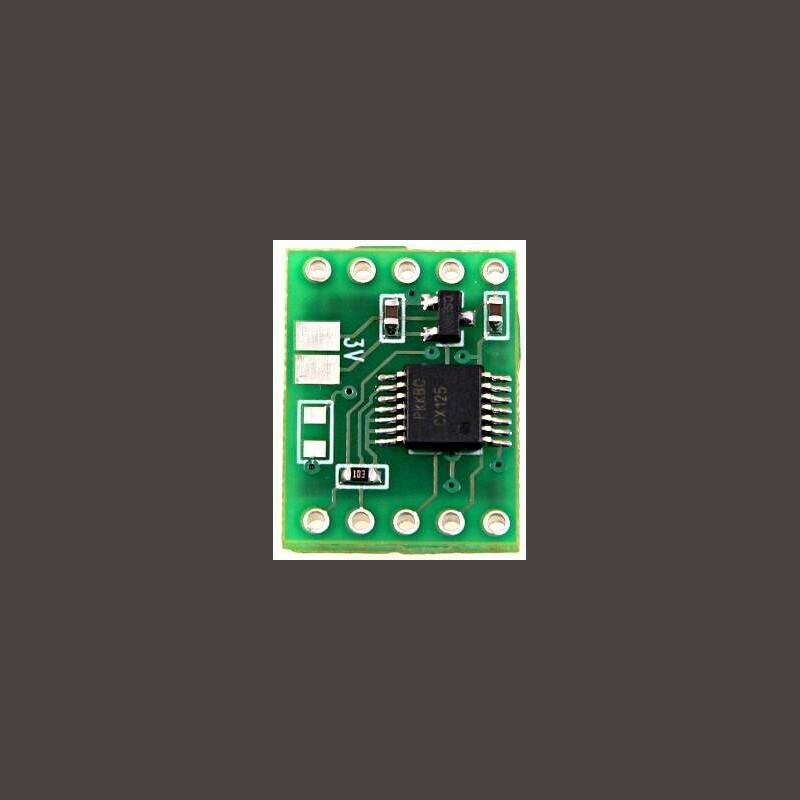 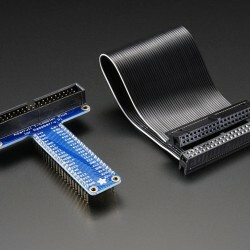 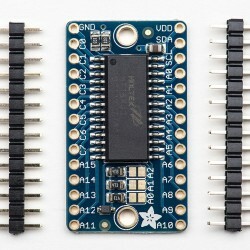 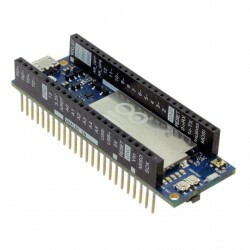 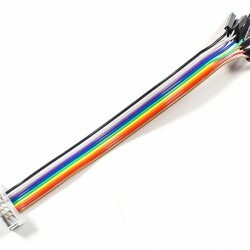 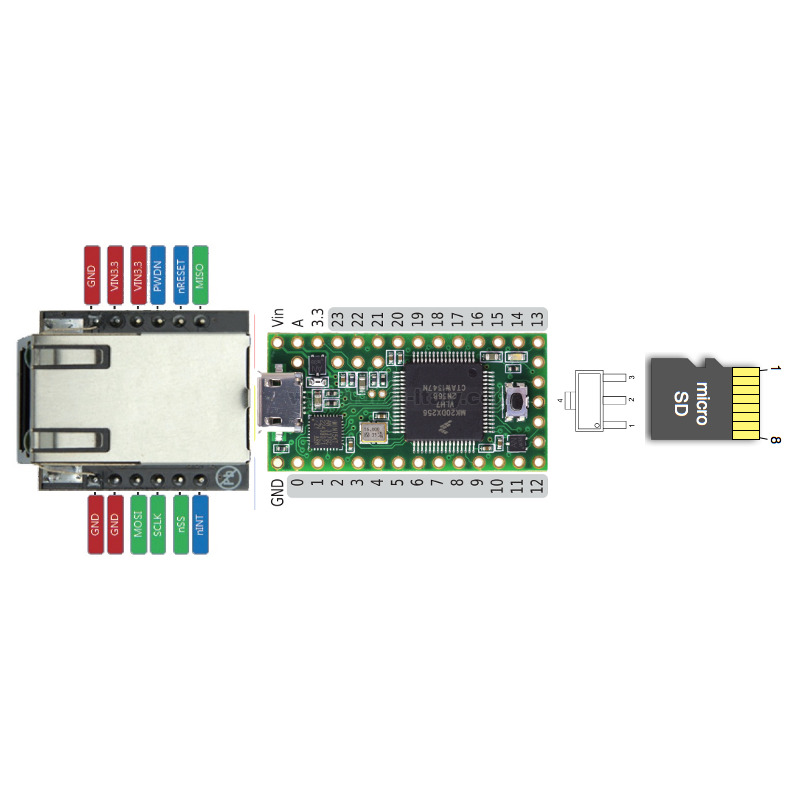 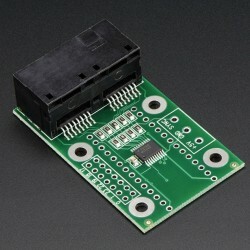 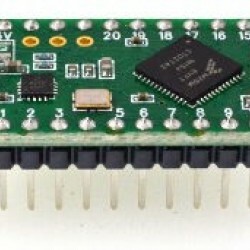 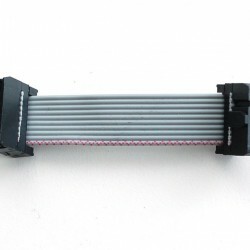 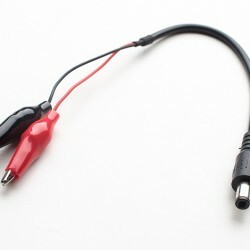 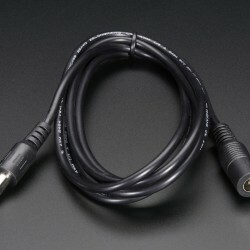 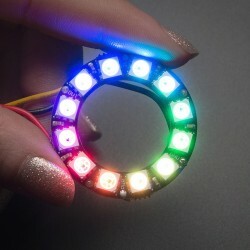 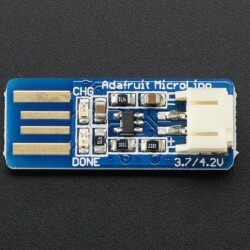 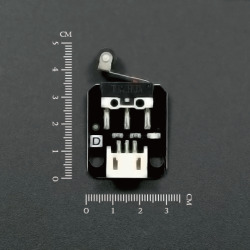 This larger adaptor connects directly toTeensy LC, 3.0, 3.1, 3.2. 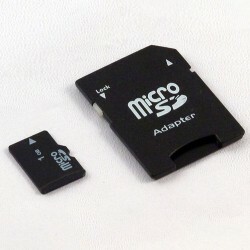 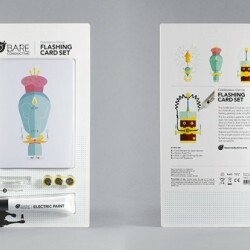 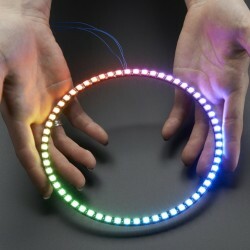 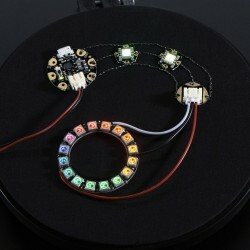 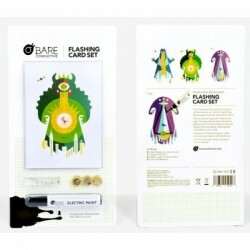 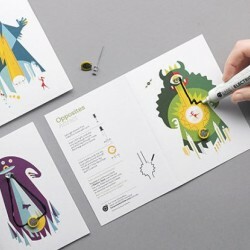 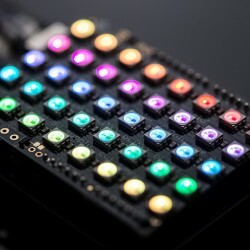 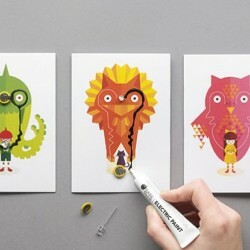 Teensy, Pins, Micro SD card and USB cable are sold separately.